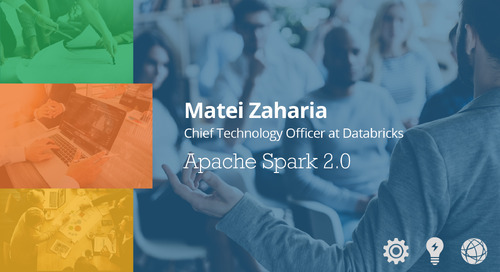 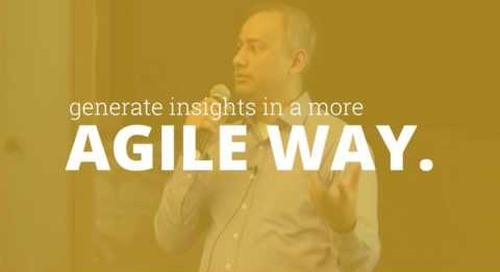 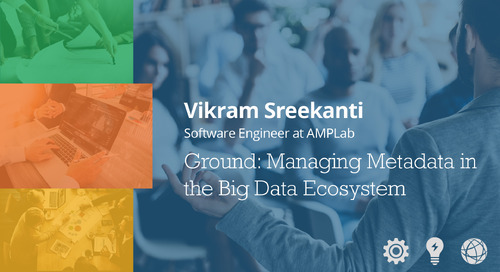 This video series is a speaker series of the leading experts in big data and analytics. 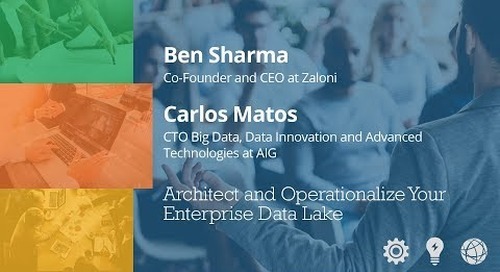 Watch as Selwyn Collaco, CDO at TMX Group, and Ben Sharma, CEO at Zaloni, discuss what it takes to properly architect a data lake to enable centralized data services and more. Renowned speaker Ben Sharma explains the process and purpose of a data lake and the importance of proper management. In this Big Data Think Tank video, Josh Klahr talks about how the SQL-on-Hadoop engines are maturing for better business intelligence. 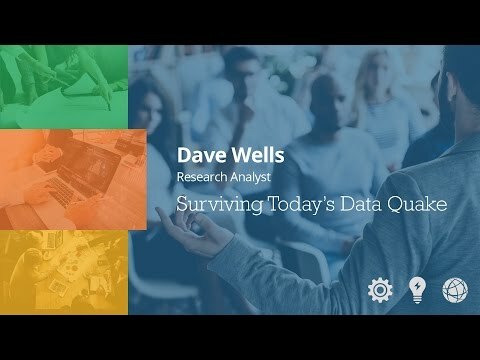 Benefit from some surprising, and not so surprising, findings.